All legal aspects to ensure that your organisation is fully compliant with all rules and regulations regarding the use of laser technology will be covered during this 3 day Level 5 Laser Tattoo Removal training course. 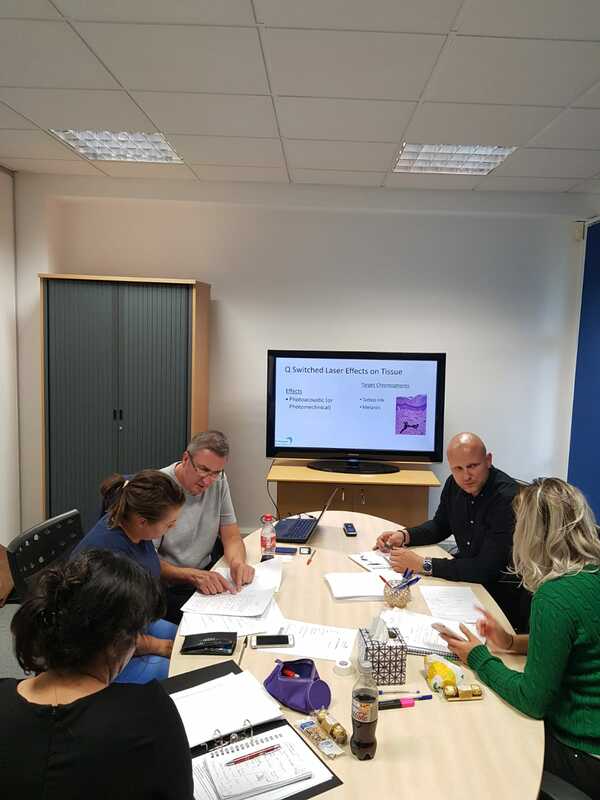 To carry out the Level 5 Laser Tattoo Removal training, you will need to be at a Level 3 standard, and have completed the Level 4 NVQ Core of Knowledge training course first. This will ensure that you have a good understanding of the different kinds of lasers used and an awareness of this specialist technology. Our three day course covers Level 4 and above, and will allow you to become a fully qualified laser and IPL specialist in a matter of days. What Factors Will Be Involved In Training? Training will commence with an in-depth explanation of how and why an intense light is used to safely break down colour pigments within the skin, including the history behind laser tattoo removal; diagrams will be used to further the understanding of the procedure. 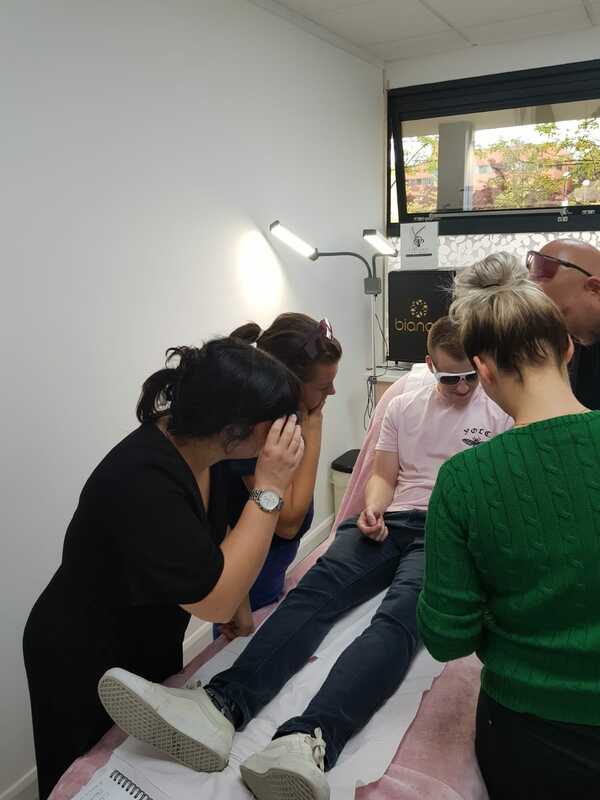 During training, you will gain a full understanding of the theory behind the popular procedure, taking into consideration all skin types you may be faced with and essential observations to take into account. Many different factors must be investigated before a decision can be made, which will also be covered. Training will also include how to prepare your clinic for the introduction of laser tattoo removal including all PPE (Personal Protective Equipment) that will be required for both the practitioner and client. Your trainer will cover the legal responsibilities you have in regards to treatment room requirements and equipment you must provide. Lastly, you will be talked through the policies you must comply with surrounding the handling of client data and the structures you must implement prior to introducing a new treatment. Introducing a new treatment to an established clinic means that all practitioners must be prepared to answer any questions a future or potential client may ask. An extensive knowledge maintains a strong sense of professionalism within an organisation, meaning you are able to give guidance and advice to clients. You must be able to take every factor discussed in the initial consultation into consideration to create a tailored treatment plan. Some elements may mean that the client is unable to have the laser removal treatment due to safety precautions. All documentation needed to carry out an effective consultation will be provided during your training. This includes questions you must ask, as well as the applicable forms that your clients will be required to fill in. A client’s journey does not come to an end once their set of sessions are complete. Laser consultants must also give sufficient aftercare instructions and advice on how to deal with all potential side effects, even those of extreme unlikelihood. 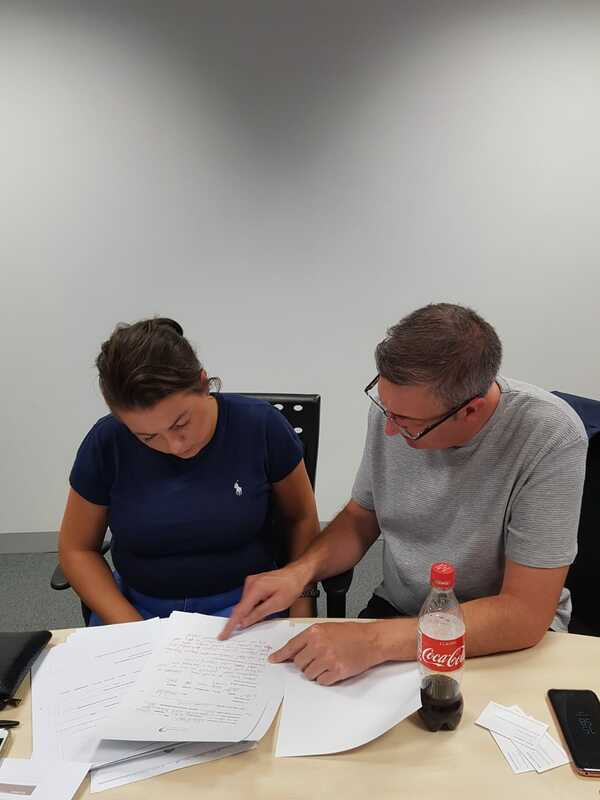 To fully complete your training, you will need to carry out 5 case studies, which Bianco are more than happy to provide you with for an additional cost. On completion, you will be awarded your certification in Level 5 Laser Tattoo Removal, meaning you will have a full knowledge on the journey in which a client must take before, during and after their laser procedure. Bianco Academy is not only a medical aesthetic training academy, but can also provide all necessary laser equipment and accessories required to perform laser tattoo removal. This includes every kind of laser that will be discussed during your training, such as the CO2 and Ruby lasers. Bianco Academy are here to help you create a fully compliant clinic of your own and will continue to support you every step of the way. We are not only able to supply all machinery, equipment and accessories needed, but can also provide you with an IPL consultant who will ensure that your lasers are fully legal and compliant. 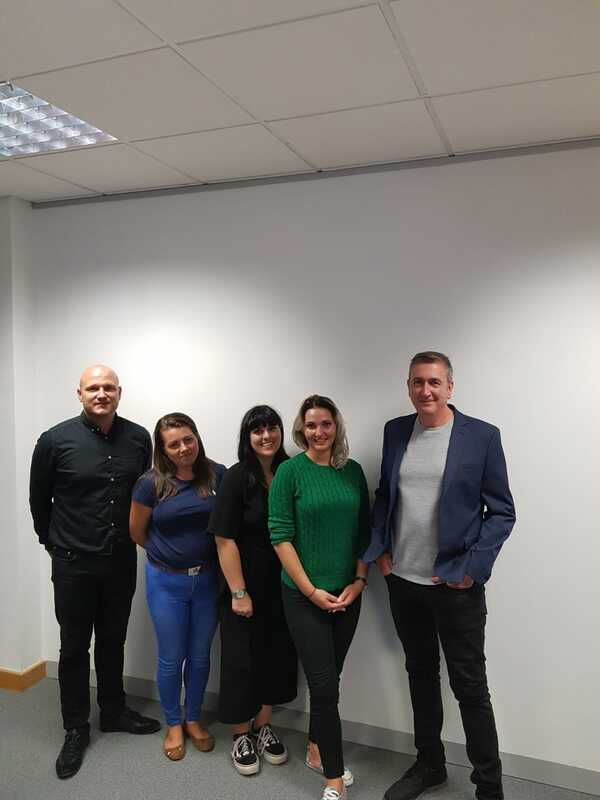 As well as this, we can come to your clinic further down the line for an additional cost, and deliver refresher courses to you and your team, should you need them. Spread the cost of your courses and equipment needed over 12 months, with our 0% finance option. 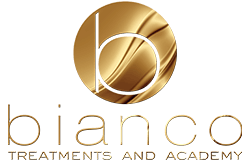 Bianco Academy will provide up to 2 night’s accommodation completely free of charge, when booking a 2 or 3 day course. Every student will be given a memory stick to take away, containing all of the course information for you to look back on.